Precaster:A. Rotondo & Sons, Inc. / Blakeslee Prestress, Inc. When New York City decided it needed space for 500 more prisoners in its massive Rikers Island facility, it allowed 600 days - 20 months, to bring the new building from concept to completion. To maintain this fast schedule, the architect specified precast concrete, not only for the modular cells, but also for the beams, columns, planking and decking. The facility, an addition to the George R. Vierno Center, consists essentially of 100% precast components. 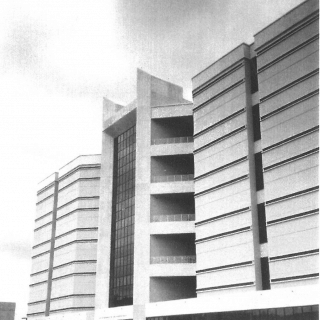 This means that the precast provided both interior and exterior walls simultaneously, and a very attractive building. Precast cut the construction time by 50 percent. 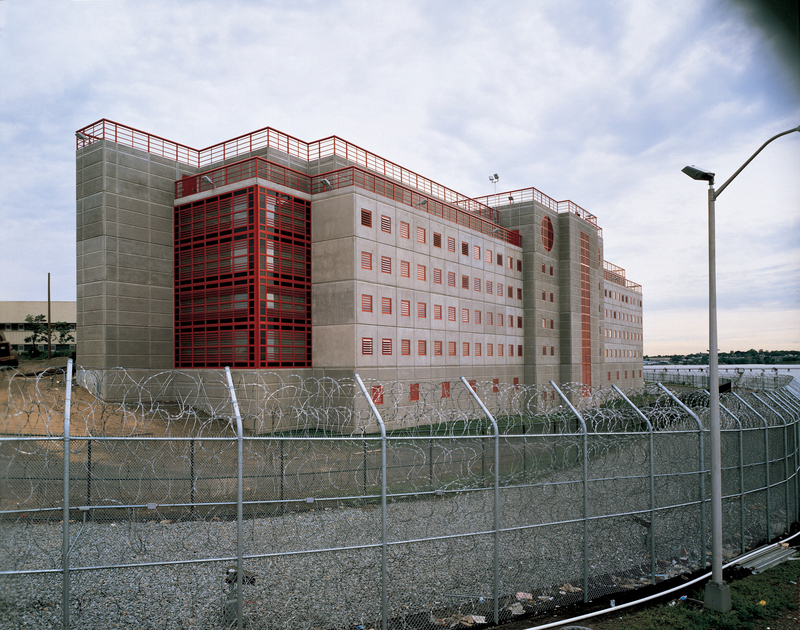 This new addition marks the first use of precast concrete on Rikers Island, New York City's prison system. © 2019 CEG, The Consulting Engineers Group. Web design by Parscale Digital.